There are bunnies in my ornamental grass garden tonight. I stop my reading (Carol Dweck’s “Mindset”) to watch them frolic for a while until they apparently tire of too much bunny fun. Perhaps it’s time to get serious … after all, it is nearing sundown. They choose two separate clumps of ornamental grass, sitting still and small and somewhat hidden underneath the protective arching leaves. These are smart bunnies in my garden. Because th ey sit stone still, my eye wanders and I notice an impossibly tall dandelion rising all gangly like for what must be at least a foot right in front of one bunny’s nose! Obviously that poor plant has selected an unfortunate spot for roots, right underneath a mature clump of Miscanthus. But, dandelions are nothing if not resourceful. It has grown tall in search of sunshine, and it has been quite successful: a beautifully full globe of white fluff crowns its top. Bunnies. Sunset. Lovely arching leaves. Even a stately dandelion. These make for a peaceful scene. 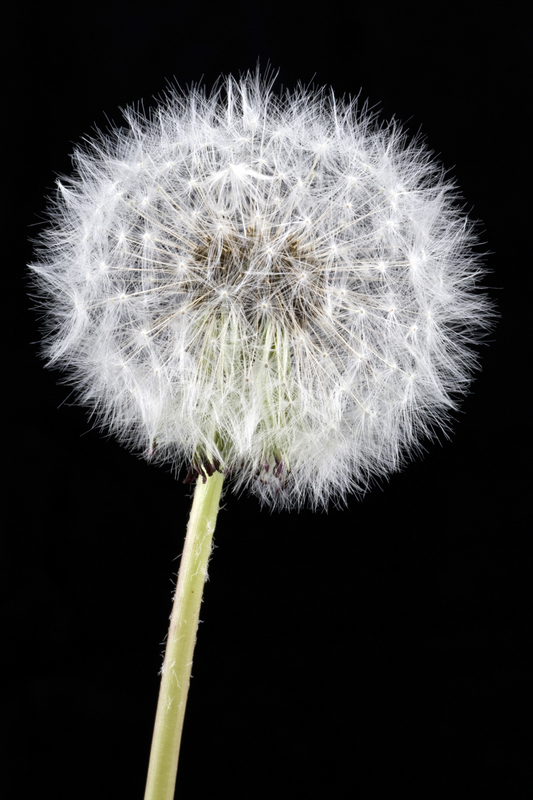 Well, until that dandelion unceremoniously drops sideways right in front of my eyes … and begins steadily shrinking. My bunnies are weeding the garden. How awesome! 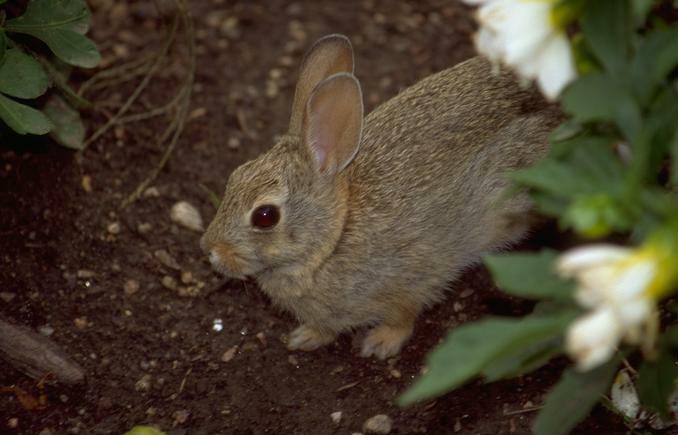 In seconds — perhaps faster than a farmer’s combine harvester — the bunny eliminates 12 inches of dandelion stem . I watch with awe as that puffy white head of fluff finally comes face to nose with my volunteer gardener. And I’m grateful to my bunnies for taking a little time from their play to weed the garden. I rather hope these two helpers hang around; I may never have to step foot out there again.